There are currently 87,232 users on this website. 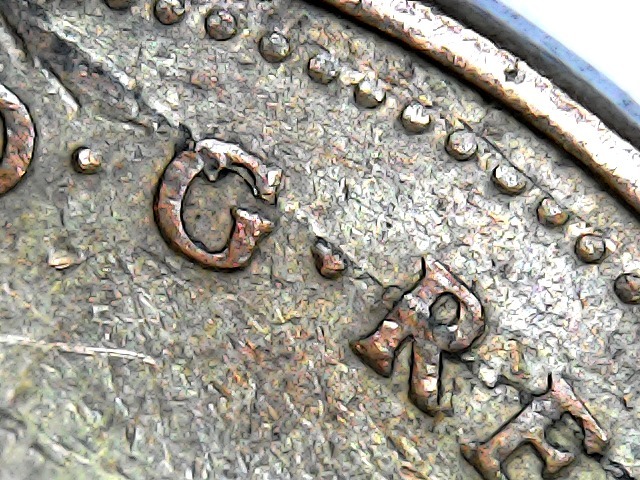 1980 1 Cent Flaw Planchet Or PMD? 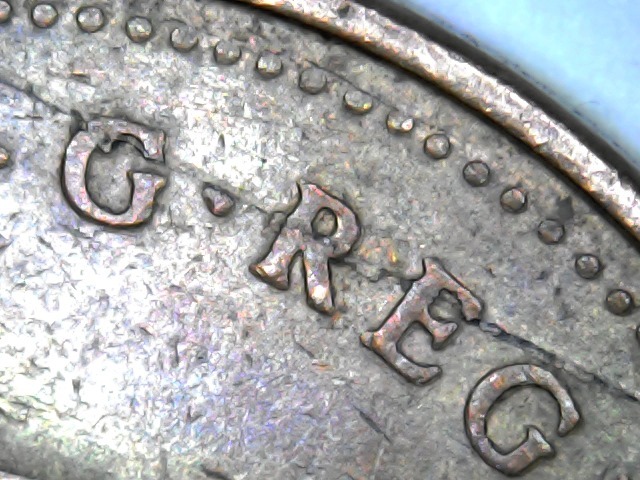 Curious if this is a Flaw planchet or not, seems like it was struck over the flaw making the lettering distorted, it looked like a crack but upon further inspection with the microscope it looks like it happen before it was struck with the lettering. Definitely the planchet. If PMD, the line would have carved deep into the design elements. And here they are almost non-existent... not PMD. Looks like a retained exterior die break - great find. If that's a die break, it's the straightest one I have seen. It does look raised, though, so I would discount PMD.